The little red hen works very hard whilst the other farm animals laze about on the farm. 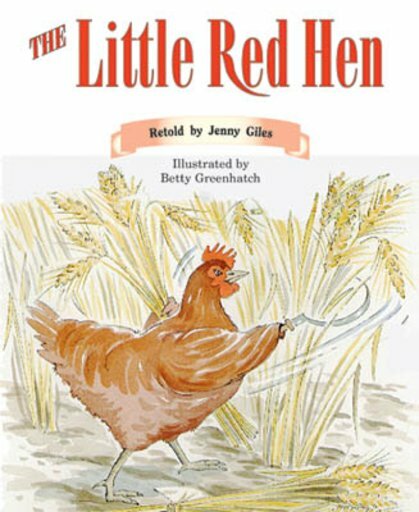 She discovers some wheat and decides to harvest and made bread out of it, but all the other animals refuse to help out. When the bread is baked the hen declines to share because they were not ready to work for their food.